Every organisation deals with concluding, granting and terminating contracts. Alertness is required at those moments because it can greatly affect your legal situation and the future. To prevent legal disputes where possible, it is very important to first and foremost make clear written agreements, as comprehensively as possible. 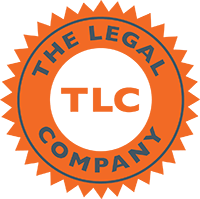 We specialise in assessing your contractual legal status and in drawing up or screening your commercial contracts. Which contracts? Scroll down! Draw up or screen contracts? Need help with drawing up a contract or do you want to have a contract checked? Request a quote now! Problems with your contract partner? Let us assess your legal status! Request a quote now! Book you DBA ZZP check-up here and avoid additional income tax assessment!